BLP work on complex and innovative projects nationwide, with a diverse and award-winning portfolio of interior design work and experience across our team. 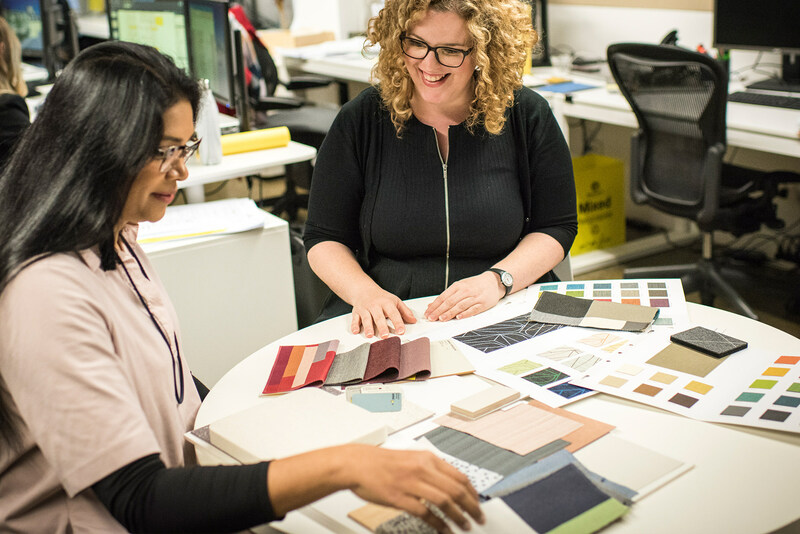 We are looking to grow our interior design teams in Sydney and Melbourne with talented individuals who share our passion for great design, and our core values of partnership, integrity, innovation, creativity and passion. We believe talent should be nurtured. We have two opportunities for experienced Interior Designers interested in working a supportive culture alongside industry leaders and genuine career growth opportunities, who are looking to make their next career move. Representing BLP and building relationships with clients and consultants throughout entire projects, you will work closely with interior design and architectural teams to manage interior projects and the production of innovative interior solutions, designing for a diverse range of sectors including workplace, education and health. You will design for a diverse range of sectors, primarily in workplace, but also including education, seniors living and health. With a strong portfolio of work to date, you will design innovative interior solutions, represent BLP and build relationships with clients and consultants. You will work closely with interior design and architectural teams to manage interior projects from briefing, design through to delivery. Please email opportunities@blp.com.au with a concise cover letter responding to the above, CV and a PDF of sample works no more than 10mb in total. Australian residency or appropriate work visa is required for all positions at BLP. Only successful candidates will be contacted. If these opportunities aren’t for you but sound perfect for someone you know, please encourage them to apply. See all current opportunities here.